Happy New Year from the Homestead Team, we hope you had a wonderful 2018! It’s cold outside and snowy, but we know you are looking forward to your summer vacation in Cape May. As John Steinbeck used to say, “What good is the warmth of summer, without the cold of winter to give it sweetness”. We are all looking forward to a nice swim in the warm ocean water and feeling the fine sand between our toes. The booking season has started, and we cannot wait to be a part of your amazing 2019 vacation. 2019 has just begun but there are great things happening with our inventory already! We have hundreds of rental properties available and we are continuously adding new amazing options. Read on to hear more about our new additions! 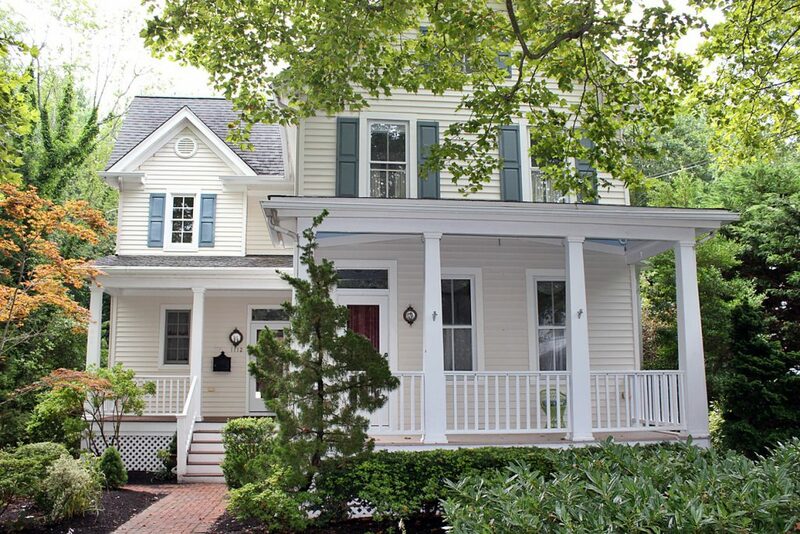 1112 Washington Street: it’s a beautiful 6 bedroom home located in the historic district of Cape May. It’s perfect for 2-3 families that vacation together because this property can sleep 14 people! 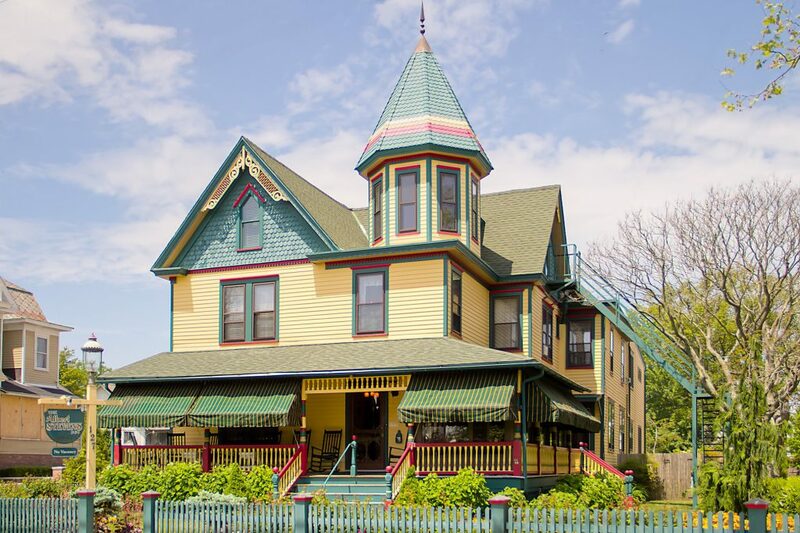 If you are traveling with kids, the Emlen Physick Estate is a few feet away and they offer an array of tours for all ages around the estate and around town. The home is also just a short walk to the Washington Street Mall. 127 Myrtle Avenue: formerly the Albert Stevens Inn bed and breakfast. Now serving as a single family home, it is one of the largest rentals on the island and is in walking distance to everything! This Victorian home has 12 bedrooms, 11.5 bathrooms and can accommodate as many as 26 guests. This property is perfect for a family gathering or a corporate group. This unique rental also features a large inground heated swimming pool and hot tub. 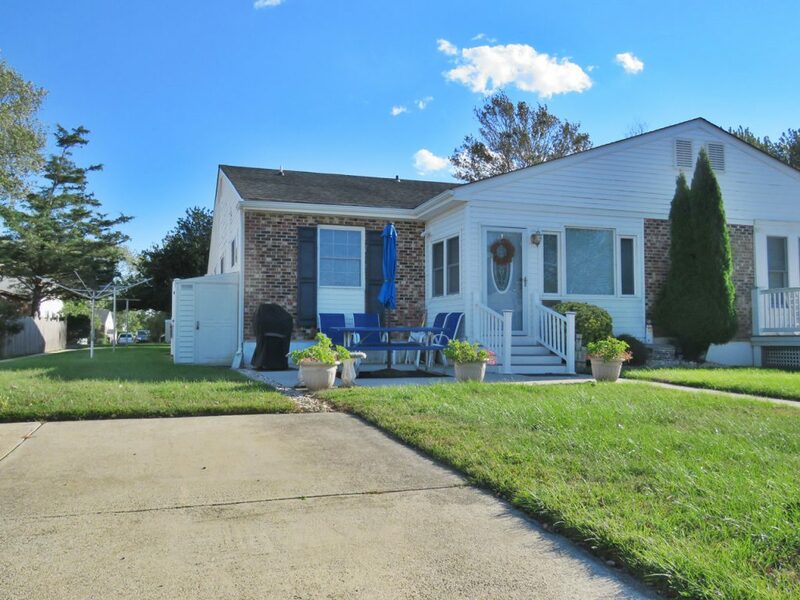 The home is situated on quiet Myrtle Ave. which overlooks Wilbraham and is a very short walk to the Washington Street Mall and Cape May’s beautiful beaches. Better yet, the home offers complimentary linens and the beds will be made upon arrival! Think how much time you can save by not making 12 beds! Just drop your luggage and head to the pool or beach. 719 Sunset Boulevard – This beautiful and modern 5 bedroom house can accommodate up to 10 guests. If you are here for a friend’s getaway and don’t want to be in the center of the town, then this is the perfect spot for you! You are in biking distance to all the best Cape May has to offer. The Willow Creek Farm and Winery is only a few steps away, often hosting live bands and always featuring Fire Pit Fridays in season! 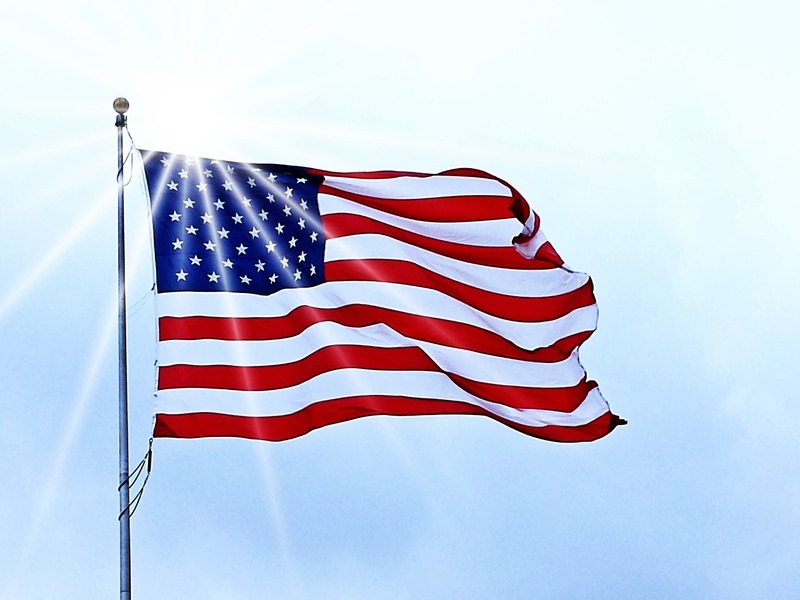 For the best sunsets around, you can bike down to Sunset Beach and attend the flag ceremony which is held daily at 7 pm starting Memorial Day weekend through August. 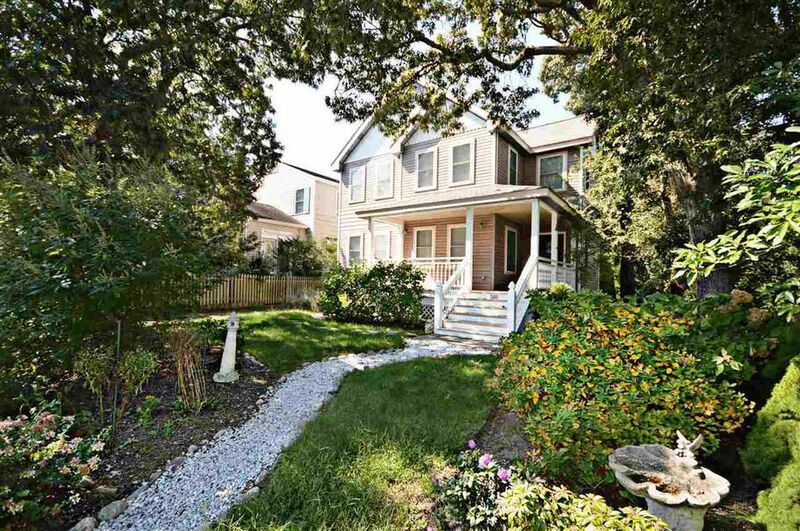 If you are looking for a quiet vacation spot then 510 Ocean Avenue in Cape May Point is the place too book! This “upside-down” style property is beautifully appointed and impeccable. And of course, Cape May Point is the place to be for birding enthusiasts, where abundant bird species can be spotted. 1320 A Illinois – This immaculately maintained and beautifully manicured quad is perfect for a smaller group (up to four guests). In the morning, you can enjoy your cup of coffee and newspaper in the sun room or in the backyard at the picnic table. If you need a first-floor bedroom, this property has you covered! Cape May is beautiful year-round. Whether you are looking to rent winter, spring, summer or fall, our fully dedicated rental department is here to help you find the perfect home. Give us a call at 609.884.1888 or check out our entire inventory HERE. In celebration of our 20 year anniversary, we at Homestead want to show you – our loyal customers and clients, the appreciation we have for your years of business and loyalty! We will be running a photo contest beginning now and through Memorial Day 2019 where one lucky winner will be selected and receive a gift basket of specialty items for summer fun! Entry is easy and everyone is eligible. To participate, select one (1) photo reflective of a special Cape May memory you have along with a description of how Homestead made that memory possible. Share that photo and memory on one of Homestead’s social media pages to officially enter. See below for full contest rules and entry requirements. Participation can be from a past sale client, rental client, rental guest, or anyone that has a Homestead memory to share. The contest is open to all – so get to digging for your old photos or start capturing new ones for your chance to win! • Eligibility: Anyone and everyone 18 years of age and older can submit their favorite memory for a chance to win! • How to enter: Post a picture on Facebook and/or Instagram that represents your favorite memory in the Cape May area and how Homestead played a role. Use the hashtag #HomesteadCM to officially enter the contest, and don’t forget to tag us in the photo. You can tag us on Instagram @homesteadcapemay and on Facebook @homesteadcapemay. Each participant is allowed one entry. Please submit all photos & accompanied memories by May 1st. 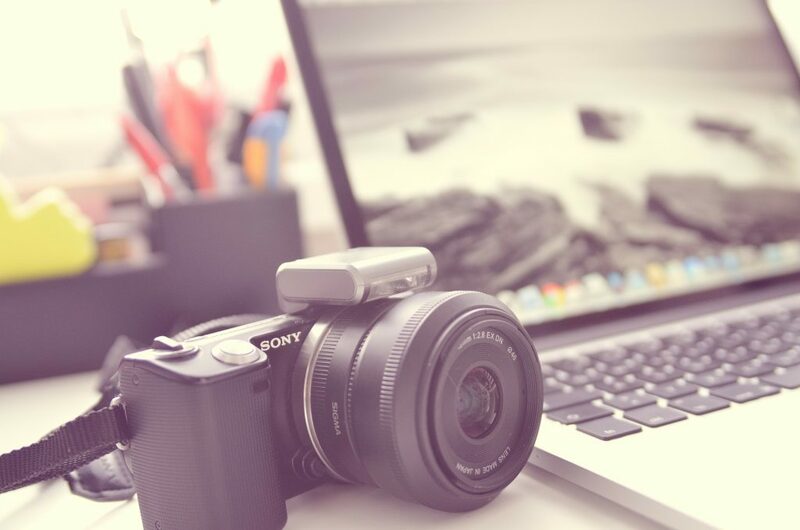 On May 2nd, ten photos/participants will be selected and entered in a poll where you will have the chance to vote for your favorite submission! • Unclaimed Prize: the prize will be available for pickup until December 2019. If the prize is not claimed by December 2019 the first runner up will be the new Grand Prize Winner. • Prize Description: A Homestead beach chair, a Cape May beach towel, Cape May beach tags (x2), a bottle of red wine and a bottle of white wine, a Homestead tote bag, a Homestead sweatshirt, a Homestead long-sleeve tee, a Homestead short sleeve tee, a Homestead soft cooler, Homestead bucket & shovel, Homestead notepad, Homestead pen, Homestead lip balm, Homestead bottle opener keychain, Homestead wrist bag, Homestead canteen, a pair of Homestead medium-size male flip flops, a pair of Homestead medium-size female flip flops, 20% OFF your next linen order. By entering the Contest you give Homestead Real Estate the right to publicize your name, likeness, and photo submission. You must be 18 years of age or older to win. It is hard to believe that Homestead Real Estate is celebrating its 20th year in business. When I look back at the past 20 years I can not help but think of all of you. Our loyal clients, customers, friends and employees that have made Homestead one of the leading Real Estate Companies in the industry today. 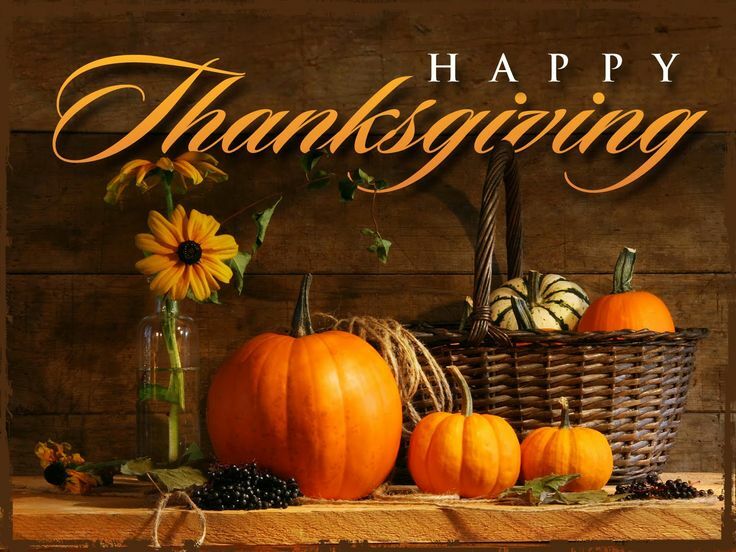 For each of you and your business we say Thank You. We had a very humble beginning which many of you can remember. We started on the second floor of the old Homestead building on Broadway in West Cape May. We feel humbled and blessed to now serve you from our 4700 sq. foot state of the Art offices located in the center of Cape May City for the past four years. We started in December of 1998, with very little money, only a generous unsolicited $20,000 loan from my father in-law who believed in me from the beginning. I started with my previous Broker Barbara Kopp giving me her blessing and encouragement. Barbara was a women in business that recognized my talent and encouraged me with gracious support. We began with a hope and a prayer that God would grow our business over time. We opened the doors with one phone and a fax machine praying the phone would simply ring. Interest rates were near 10% and film development back then was one of our biggest expenditures. We had the MLS books delivered bi-weekly and email was in its infant stage with Al Gore only dreaming of its existence LOL. We had One computer that we rarely used but the electric typewriter was center stage ready with anticipation to type our first contract. We started with three of us and now we have over 20 full time members of the Homestead Team. Sure enough cell phones, computers and electronic signatures, instant MLS updates, paperless files and virtual/drone tours replacing the need for Kodak film investments. I promised myself back then to always remember never forgetting where we came from through good times and bad we have seen our way through economic housing booms and disastrous market crashes. We have experienced the mountain tops and the valleys but through it all God has honored our efforts and our hard work. Since the very beginning in 1998 we chose to honor the Lord by declaring Sundays as a Sabbath day. Against advice that we could “NEVER” make it if we were closed on Sundays we declared that day holy and set apart for our employees and ourselves. In doing so we honored God and He has honored us with meeting all of our needs and we say Thank you to God and to God be the glory. My amazing staff who have stood by us through thick and thin, prosperous times and lean times we say Thank You. We have been able to grow as a result of each learning curve and have vowed often to “Never do that again”. LOL. More importantly we vow to always be committed to continued growth within the industry and vow to remain committed to our client’s needs. 20 years later Homestead is blessed to have Micah Yerk, Laurie Graham and Denise Moore at the helm clearly helping me in steering the ship in the right direction. Without them I don’t know what I would do THANK YOU!! My biggest supporter over the years has been my husband Rusty. He believed in me from the very first day. Rusty really had the vision first…… when we sat at the settlement table buying a duplex, our first investment in 1997. The original deed for that property said “Phillips Farm Homestead” and Rusty said, “wouldn’t Homestead make a great Real Estate Company name”? And………….. the rest is history. To all of you who have remained loyal and to all who have been with me along the journey; I say Thank You and look forward to what the next 20 years hold. Dear readers and friends, this month Homestead Real estate is celebrating 20 years in business. 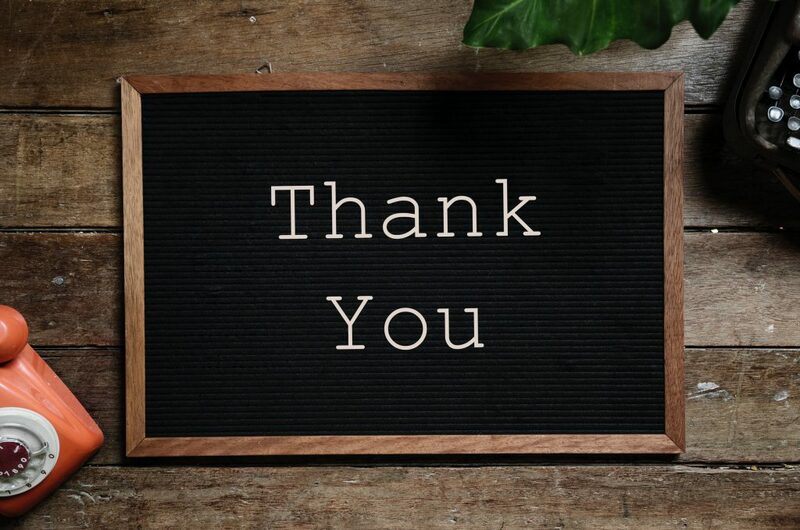 We want to thank you all our past and current clients for keeping us in business for two decades and we want to celebrate this success with YOU! We are creating a gift basket that includes 20 amazing items and it will be raffled off to one winner! Keep an eye out on our next post to find out how to enter. In 20 years, we all learned so much, we had our ups and downs and we, as a team, are grateful for everything we accomplished along the way. To find out what Homestead means to our owner, Dagmer Chew, and what’s been happening in the past 20 years, keep reading the Q and A below. Q: – Homestead: what is it to you? A: Homestead is like another child to me I gave birth to it, I’ve nurtured it I’ve fought with it and I have loved and laughed with it. Q: – Describe your past twenty years in one sentence. A: Interesting and challenging filled with too many hours and lots of hard work and sacrifice. Q: – Twenty years of a successful, prospering business is tough, let alone one in the Real Estate world. What kept you going in those dark times? A: Good people keep me going, great employees keep me striving to do better, doing the right thing in a world that wants to cut corners and be entitled I see my cup half full not half empty. I am thankful for each day and each decision that enables others to rise above or to be successful. I’m never afraid of successful people, I thrive to surround myself with like minded individuals. Q: – What is the greatest achievement of the business? A: Being in business for 20 years with the ups and downs of this business and the market crashes we are blessed to have survived. I equate that success to my husband’s championing me and my longtime staff making sacrifices in the lean years. Q: – What is unique about Homestead? A: We truly are collaborative, we have an amazingly different culture in our office. Contrary to popular belief we have an amazing support staff with daily encouragement and pride in each other’s successes. Q: – Does Homestead give back to the community? A: In many ways but we tend to make all of our donations private, it’s about the cause not about our giving. We have causes that we believe VERY strongly in and we support them with all of our time, talents and finances when possible. Q: – Why do you think clients choose you over other competitors? A: The have been referred to us by satisfied clients and customers. A: We at Homestead believe FAMILY FIRST and then work. If an employee’s family is in need, then we support that family member and expect the employees to be there for them too. Q: – What is your favorite part about being a successful business woman? A: I LOVE the mentoring and teaching part of my life now. I truly enjoy imparting the wisdom learned along the way. We now have an extensive training program that I created in place and I am thoroughly enjoying the journey with our newest agents. Q: – What in you sparked opening up Homestead? And where did you get the name from? A: I never thought I would own my own company it happened at the closing table when I was buying the old Homestead building. The seller gave us the old deeds and Rusty said look at this Phillips Farm Homestead “wouldn’t Homestead make a great Real Estate company name” and the rest is history. My Grandfather was Sol Needles of Sol Needles Coldwell Banker now so it’s in my blood. We would play Real Estate when we were kids when my Aunt Kate, my Grandfathers sister who ran the company after his death. When she went home for the night, we would sneak downstairs, my grandmother lived over the office just like I’m doing now. We would sit in the big office chairs and play real estate little did I know all those years ago how history would repeat itself. Q: – Where do you see the next twenty years taking Homestead? A: Continued growth and keeping yet again our strong competitive edge. Cape May is not just a summer destination anymore, Cape May is ready to welcome visitors year-round and if you are looking for a Thanksgiving retreat, this can be your home for a few days. 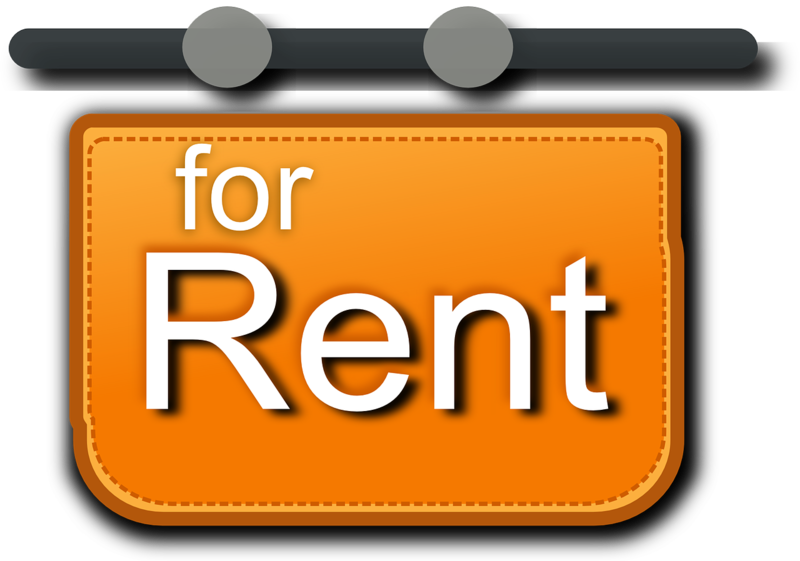 We have plenty of rental availability and many great restaurants are still open. Below is a highlight of why to choose Cape May this holiday. During the off-season the price for accommodation drops substantially. It’s 50% less than the summer prime weeks and if you cannot stay a full week, owners are also accepting a 2 -3-night stay. You can enjoy the perks and avoid the summer crowds. 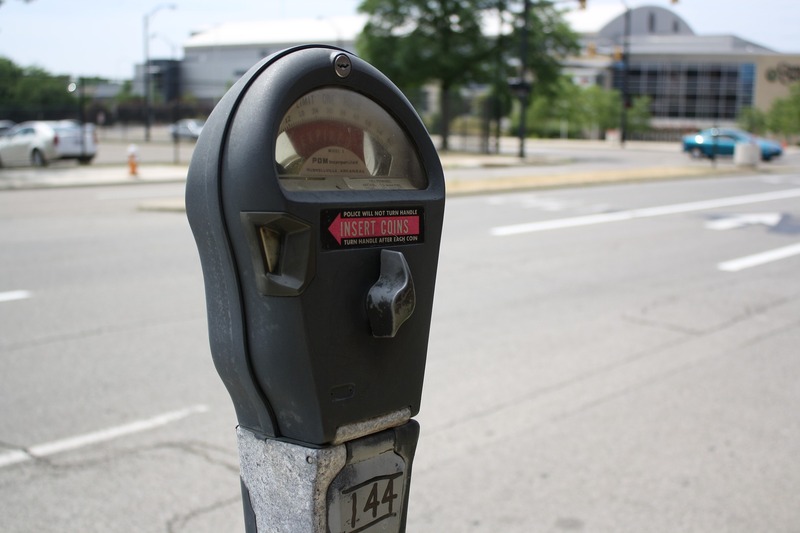 The meters have officially stopped (except behind the mall area) so parking is now free! It’s so much easier to find a spot and you don’t have to drive around for about 20 minutes. You can park next to the restaurants and shops! If you’ve been to the shore during summer months, you know you need to make a reservation a week in advance! Well, not this time of the year. You can get a table a few days in advance, or the day of. Sometimes reservations are not even needed, and walk-ins are welcome. If you don’t want to cook for Thanksgiving, there are so many great restaurants in Cape May that offer dinners. 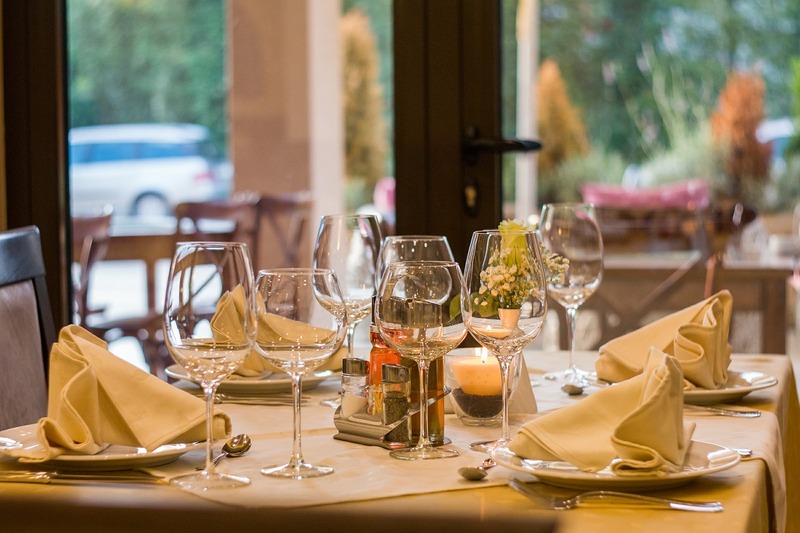 You will still find a traditional menu including turkey, sweet potatoes, green beans casserole and cranberry sauce, but you will also find fresh seafood. Afterall, you are in one of the best shore towns. Below you can see a few restaurants that offer a buffet or a fixed menu. We would recommend making a reservation now. 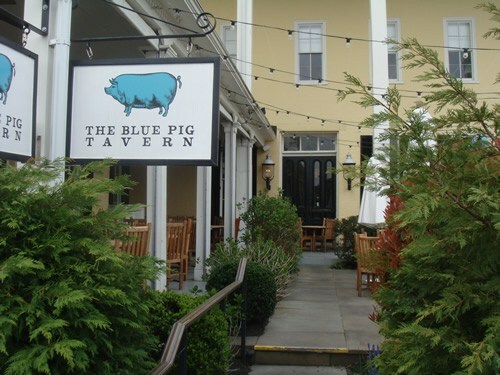 Blue Pig – offers a three-course dinner and includes an appetizer, entrée and dessert for $45 per person. You can see their menu here. Ballroom in Congress Hall – Every year they offer a buffet dinner and the seating starts 1:00 pm until 5:00 pm. For adults the ticket is $45+ and for children (ages 3-12) is $19+. Ebbitt Room – They offer a 3-course dinner (appetizer, entrée and dessert) and it’s $65 per person. If you don’t want turkey, you can choose the duck breast instead. Washington Inn – Their seating starts at 1:00 pm until 7:00 pm and they have a special menu and you can choose whatever you want. You can see their menu here. If you want to eat in the comfort of your home, they also have a Thanksgiving Feast To Go. The dinner to go serves 12 people for a price of $349 plus tax, and it’s prepared by the Washington Inn and Lucky Bones. 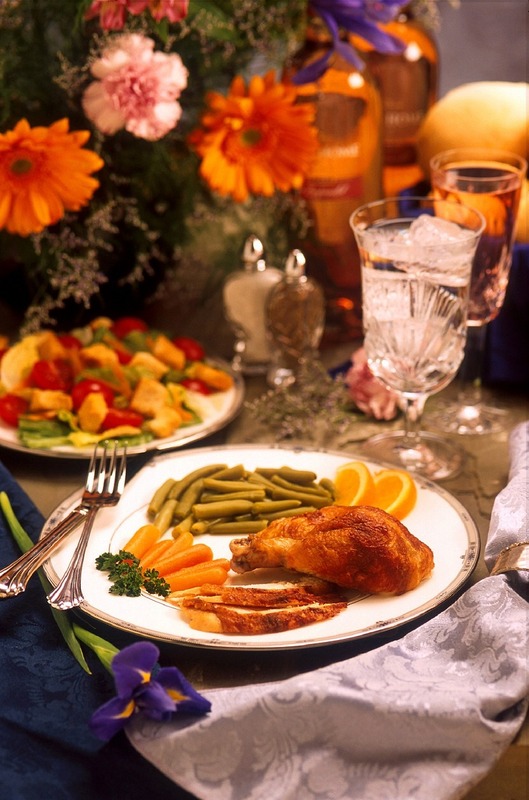 Peter Shields Inn – offers a 3-course dinner and the price per adult is $65 and for the children it is $35.00. They have a great menu with a fantastic ocean view… it doesn’t get better than this. A great way to give thanks this Thanksgiving is by joining Operation Fireside. 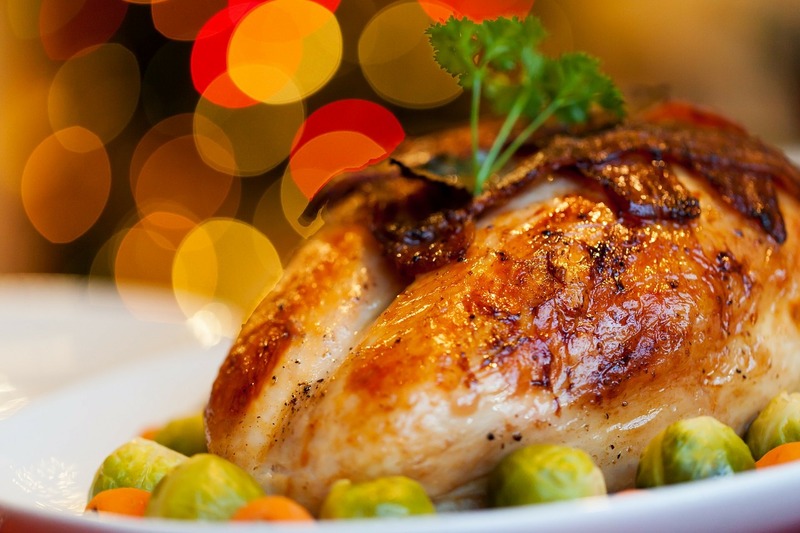 This operation will allow you to host Coast Guard recruits for Thanksgiving dinner, so they can enjoy a home cooked meal and relax from their hard training. They are not allowed to spend time or see their own families for the holiday due to the negative impact on their training, so hosting them is the best gift for them. Whether you are looking for a 2-3 nights stay or for a week, contact our rental department now at 609.884.1888 to book your holiday stay! 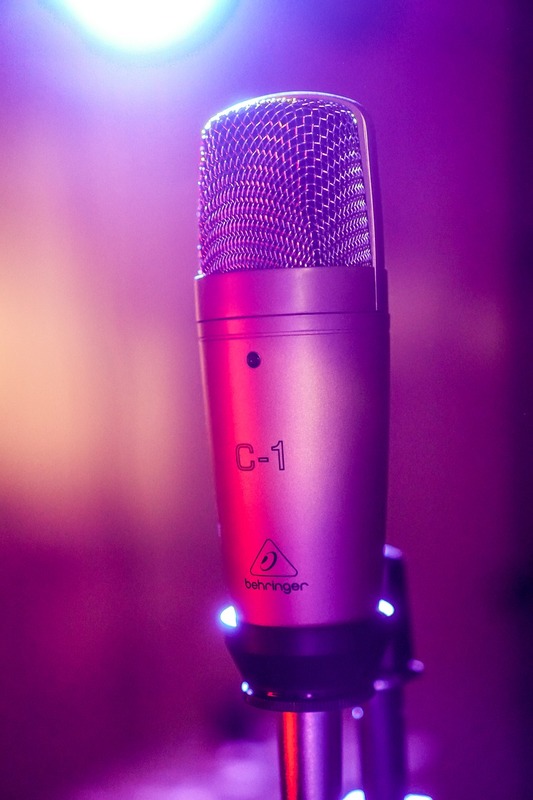 You can also book online if you’d like and our entire inventory is HERE. Cape May is the Nation’s oldest seaside resort, hosting vacationers for more than 200 years. 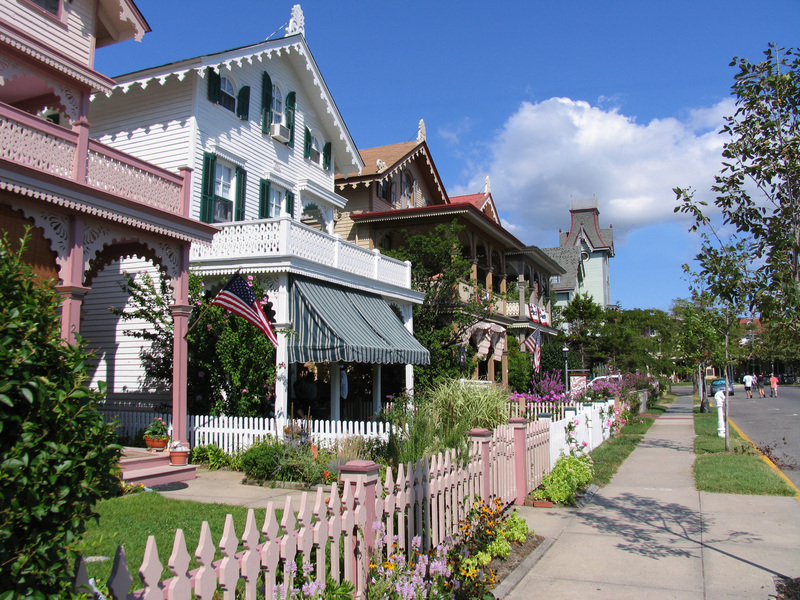 Cape May is known for its grand Victorian homes. If this corner of heaven isn’t’ on your bucket list it will for sure be on there now. This is the perfect time to drive all the way to Exit Zero on the Garden State Parkway come for a romantic weekend getaway or maybe a girl’s weekend. One of the best places for brunch in Cape May is The Mad Batter. The Mad Batter sits on historic Jackson Street, The Mad Batter has been the recipient of many critically acclaimed awards. You should try their amazing Grilled Chicken and Avocado Pita, served with a unique apple cranberry almond coleslaw. After your bellies are happy and full, take a stroll along the Washington Street Mall. It’s a 3-block pedestrian strip with clothing stores, toy stores, candy, ice-cream and souvenir shops. The Mall starts on Perry street and ends at Ocean street. For more shops, you should also check out the Carpenter Lane. If you are a Peanut Butter lover, you must try the Peanut Butter store for their wide selection and they even have fresh homemade dog treats and snacks. For a great end of your first day in Cape May, head over to Willow Creek Farm and Winery. They have Fire Pit Fridays with live music featuring local musicians and it starts at 6:00 pm. If you are hungry, they have an exceptional Tapas menu that is designed for pairing with their wines. Start your day with one of the best breakfasts in town served at George’s Place, 301 Beach Avenue. Reservations are not accepted for breakfast or lunch, but this time of the year you shouldn’t have a problem getting a table. This place is so famous that during the summer, the waiting line is LONG and the waiting time is about 1 hour or more. 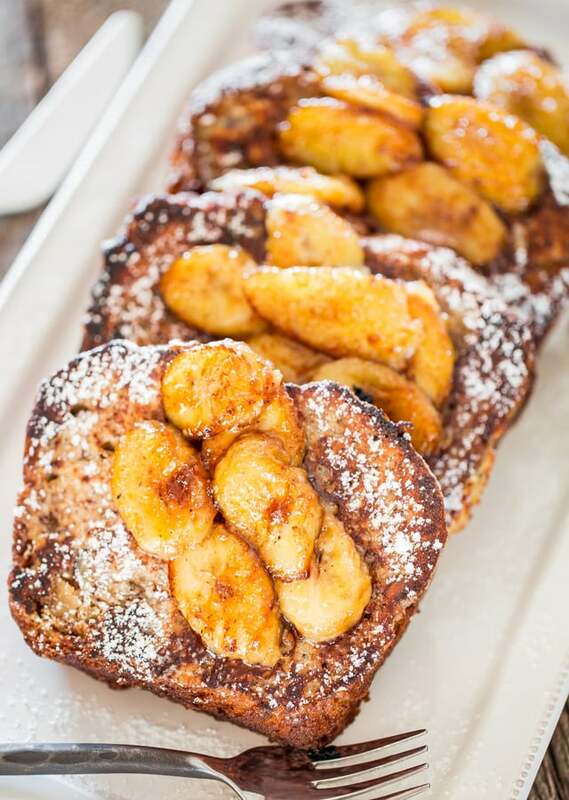 Their Banana French Toast is exceptional and is our favorite, but no matter what you order, you will not be disappointed. Also keep in mind they are cash only. 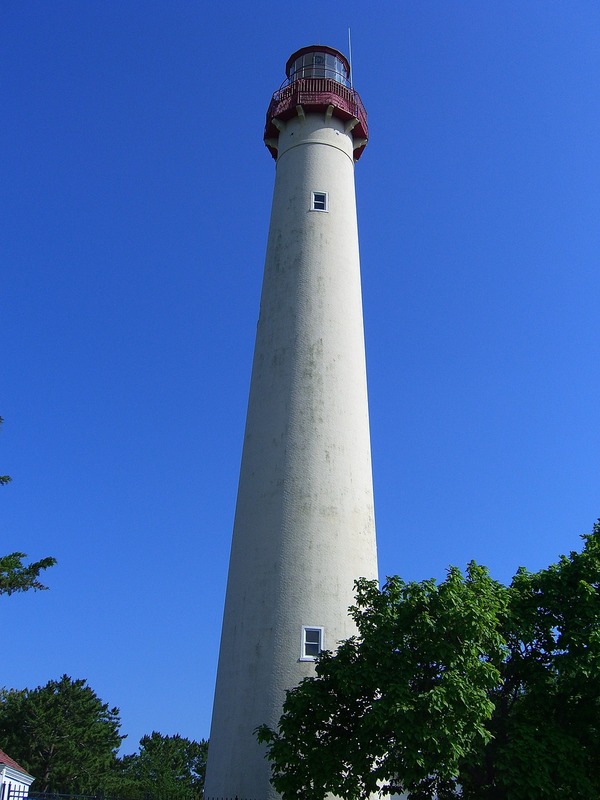 A must see is the Cape May lighthouse built in 1859. The tower is the third documented lighthouse and has been an aid-to-navigation for mariners and attraction for visitors for centuries. It’s been open to the public since 1988 and has greeted millions of tourists. If you choose to climb, there are only 199 steps to the top and the view is totally worth the effort. The view extends to Cape May City, Wildwood to the North, Cape May Point, on a clear day Cape Henlopen, Delaware to the west. If you choose not to climb, the old oil House on the grounds contains a Visitors Orientation Center and a Museum shop. There are several trails around that lead to ponds, dunes and marshes where you can spot birds and other wildlife. After doing your steps for the day by climbing to the top of the lighthouses refuel and rest at the famous Lobster House. If you are a seafood lover, this is a must stop. They are open year-round and their dining rooms have a fun nautical atmosphere. Their commercial fishing fleet offloads and ships millions of pounds of seafood yearly and much of the fresh seafood is served in their restaurant. They have indoor and outdoor seating with its own individual menu. For dinner head over to Blue Big Tavern in Congress Hall. It’s a fun rustic dining room in a 200+ years old hotel. They are also farm to table so the produce is picked up daily from the Beach Plum Farm. To end the night, you can go at the Brown Room or Boiler Room, both of them are located in the same hotel and are serving amazing drinks and they also have live music. A few hours left in this beautiful Victorian town but still so much to see and do. The sunrise in Cape May is one of the best, and if you haven’t seen it already, we would recommend wake up bright and early, grab a blanket and head over to the beach. 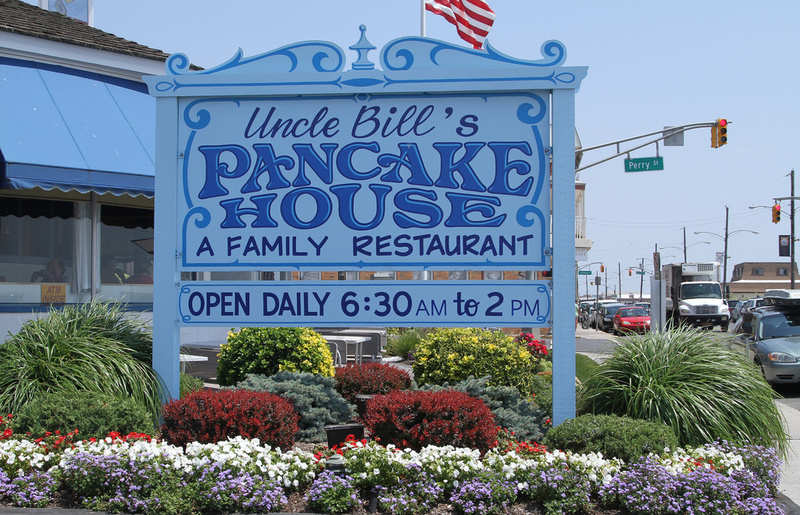 After sunrise, grab breakfast at another popular spot in Cape May, Uncle Bill’s Pancake House. They serve over 15 different types of pancakes, waffles, French toast, and omelets. They have so many options and the serving size is big! After you are fueled up, explore Cape May on two wheels. If you didn’t bring your own bicycle, there are a few places in Cape May where you can rent one. Start with a tour of Cape May and then head over to Sunset Beach in Cape May Point. You can bike around the lighthouse and on the way back, stop at Beach Plum Farm. You can have lunch there or you can just walk around for a self-guided tour of the farm. You can see where they grow all their produce, visit the animals and you can even feed the chickens! They also have a store in their main barn worth checking out. If you haven’t bought a souvenir yet, pick something up from their rustic and fun store! 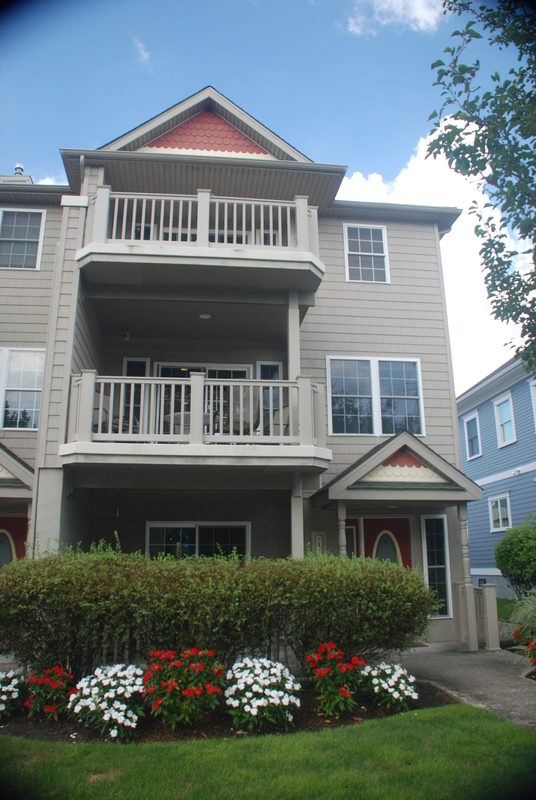 Our rental inventory is constantly growing with beautiful, cozy and modern homes. If you love the Victorian décor, we have plenty of options for you to rent too. If you want to come for a weekend or a week, now is the time to book! The prices are affordable for any budget. Don’t be fooled by the cold weather, there are still so many great things to do around town, you will not get bored! Give us a call now at 609.884.1888 and we can set you up with the best rental in town. By the way Homestead is the ONLY real estate agency on the Island that does not charge you for the privilege of using a credit card to book your reservation. We are also the ONLY agency that has our very own linen service, so you don’t have to worry about packing for your weekend getaway. 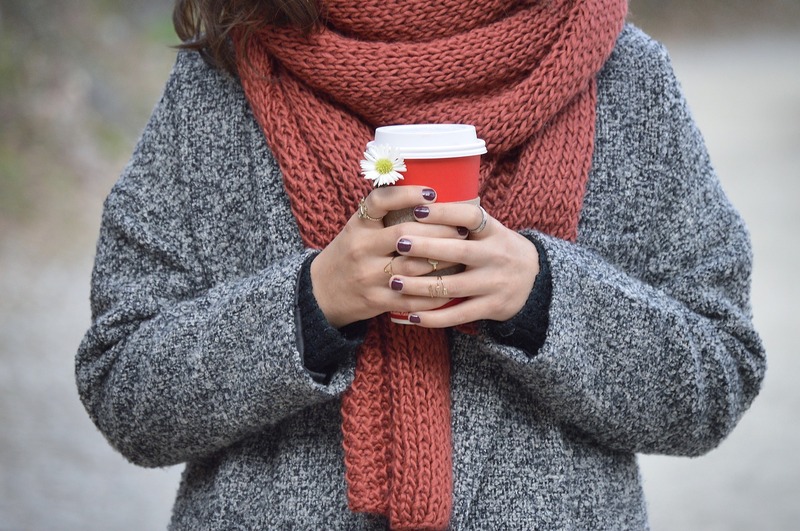 The temperatures are crisp and it’s time to bring out the sweaters and boots! The stores are beautifully decorated in fall colors and the festivals are in full swing! If you are looking for a romantic getaway, we do have short term rentals in our inventory, and if you are not ready to go back to work after a long weekend, you are more than welcome to stay for a week or even for a month! 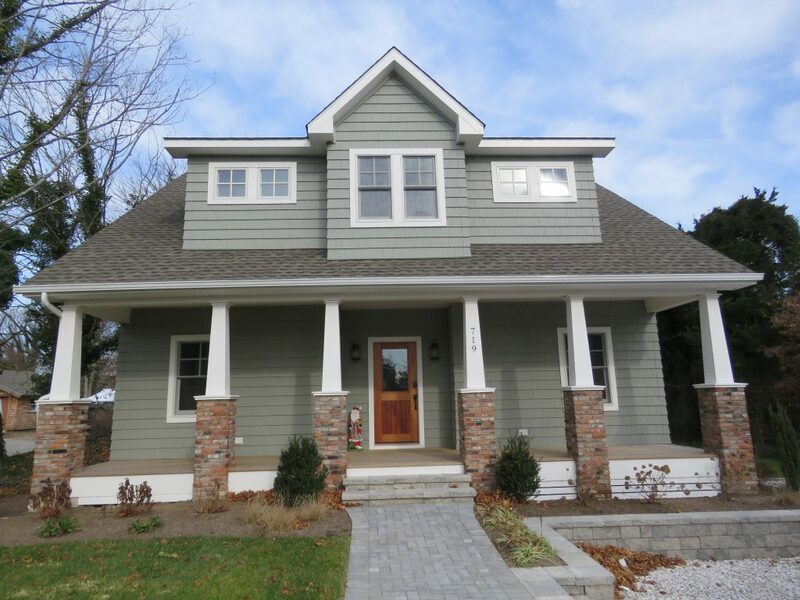 Winter rentals and long term rentals, are becoming more and more popular here in Cape May. If you are considering to possibly buy in the near future and want to try it out first,we can definitely set you up with a perfect long term rental that will give you the opportunity to be a local for a few months. You can check our entire inventory HERE and keep in mind that we are adding new properties to our inventory quite frequently. 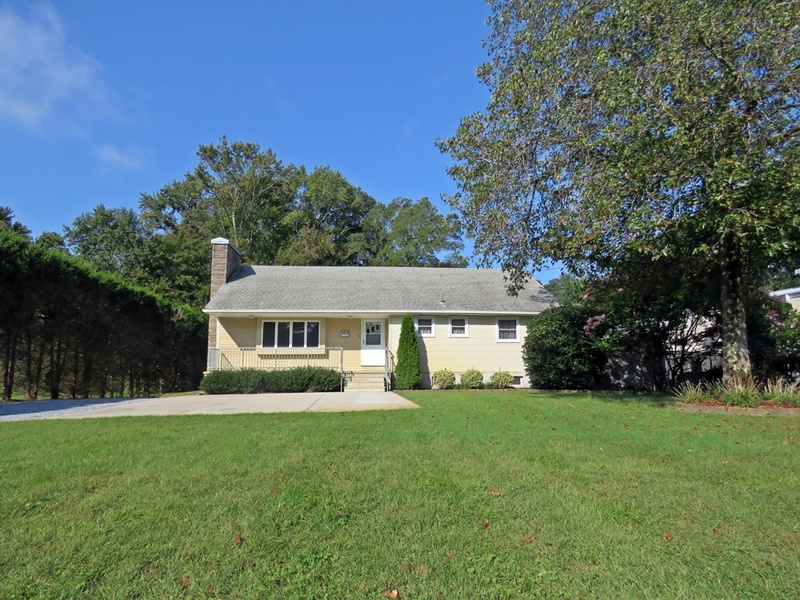 The newest weekly rental we have is 1005 Pittsburgh Avenue in Cape May and if you are looking for a year round rental, check out our new addition to the inventory! This beautiful 3 bedroom, 2 bathrooms home is lovely and in immaculate condition! Now it’s time to check out the fall activities going around town! 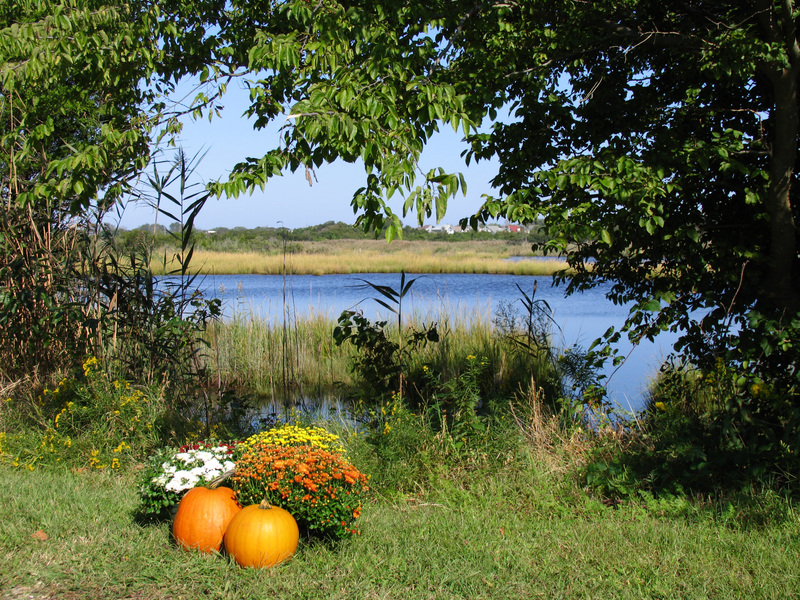 Beach Plum Farm fall festival is going on every Saturday through October 27th from 11:00 am until 4:00 pm. They have hayrides, pumpkin picking and corn hole for the kids and for adults, Cape May Brewery’s will have local craft brews and cocktails. At night, join them for the popular farm-to-table dinners. The chef uses ingredients harvested that day so they are always fresh and delicious. 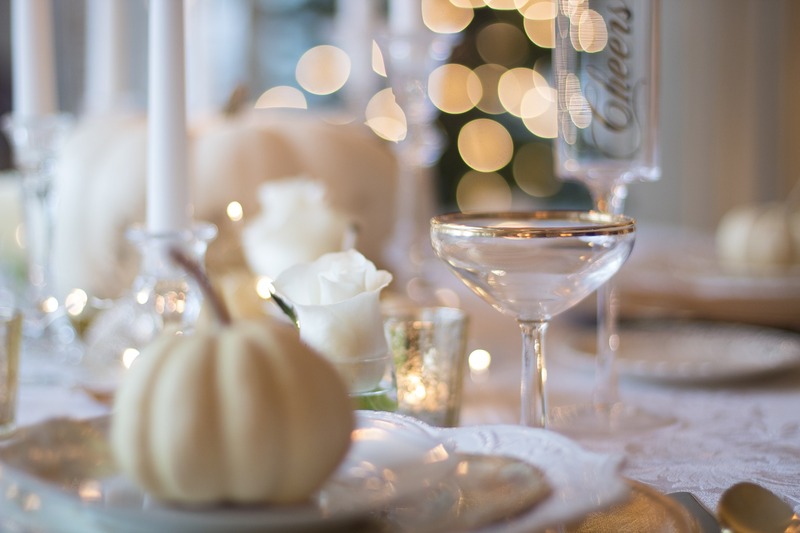 The dinner is family style and the guest can mingle, share their stories and drinks! Starting October 12 until the 31st, register and compete in the 10th Annual Scarecrow contest at the Emlen Physick Estate. 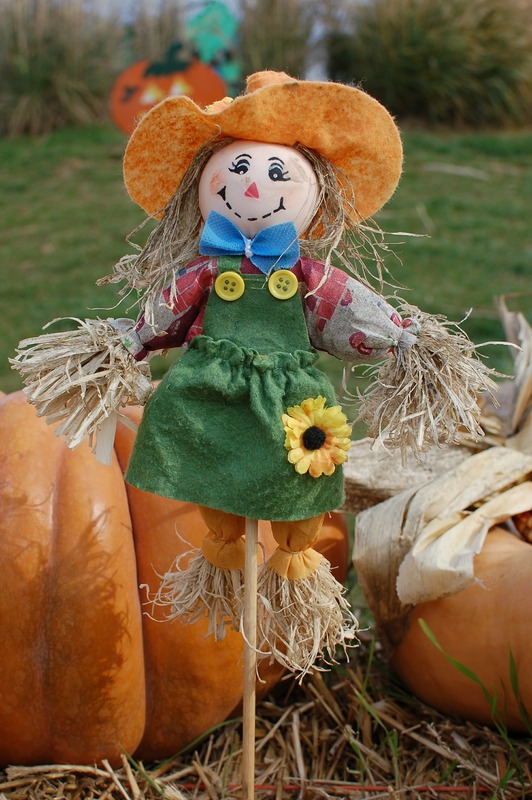 You will create your own scarecrow which will reside in the ” Scarecrow Alley” this Halloween season and will be voted on by the Estate’s visitors. 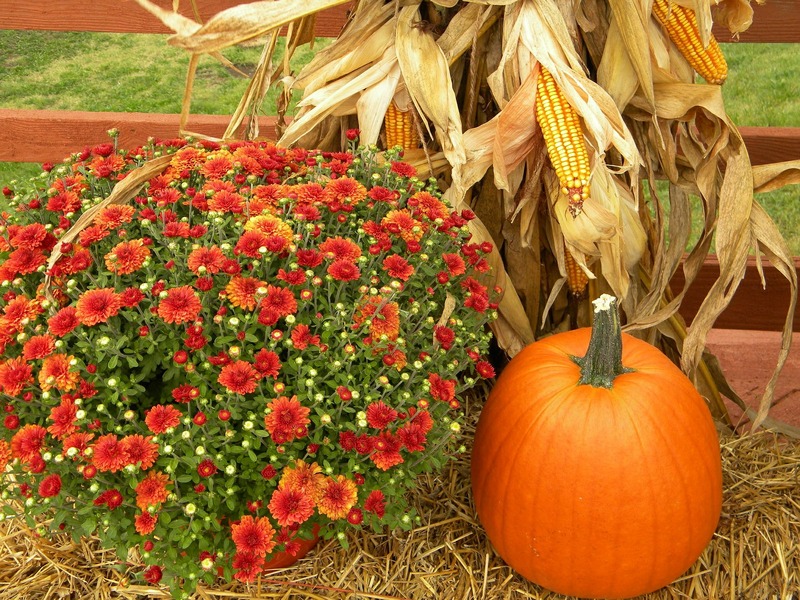 On October 20th, celebrate all things Halloween and autumn at the 27th Annual Pumpkin festival in Cold Spring Village. The festival starts at 10:00 am until 4:00 pm and admission is FREE, and if you could bring a non-perishable food item that would be amazing. You can go for a hayride through the farm, visit the Corson Gandy Barn haunted house or paint pumpkins and play games all day! If you get hungry, there will be vendors selling hot dogs and other snacks. Open daily through October, Carroll Gallery Exhibit presents ” Capturing Cape May’s Architecture: The Making of a National Historic Landmark”. You will get to see for the first-time drawings of Cape May’s most significant historic structures that were instrumental in saving the town. 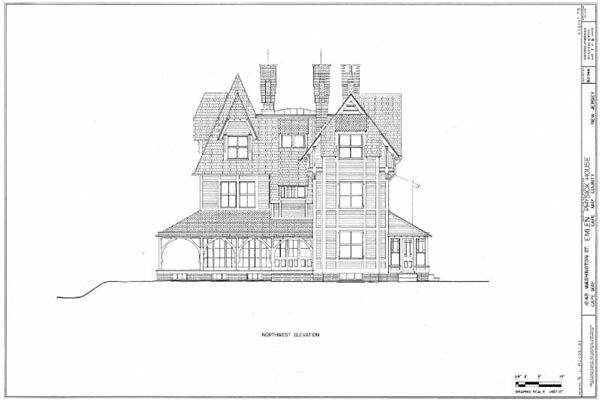 The drawings were created in the early 70’s by a team from the Historic American Buildings Survey that enabled Cape May to become a National Historic Landmark and a national tourist destination. Whatever your rental needs are we are here to help you! Also, summer might sound far away but now is the perfect time to book your 2019 summer vacation rental. Contact us today and one of our rental agents will be happy to help you. Happy Monday! It’s hard to believe that it is October! The time truly flies by and we have just a few more months to enjoy 2018. If you are like us and you love everything pumpkin, then this is your season! Although we were ready for the comfy sweaters and warmer clothes, it’s not the time yet… The temperatures are still in the 70’s here in Cape May, and honestly, it feels perfect, plus the town stillhas wonderful events scheduled. Victorian Weekend | October 4-8,2018: This is the 46th annual Victorian Weekend that celebrates Cape May’s Victorian heritage. This weekend has great entertaining activities from history to murder mysteries, historic house tours, and food and wine events. On October 5th, stop by The Carriage House Café/Tearoom and play the parlor games like Charades and Pass the Slipper that Victorians used to play. Dessert is included with coffee or tea! The tickets are only $15. 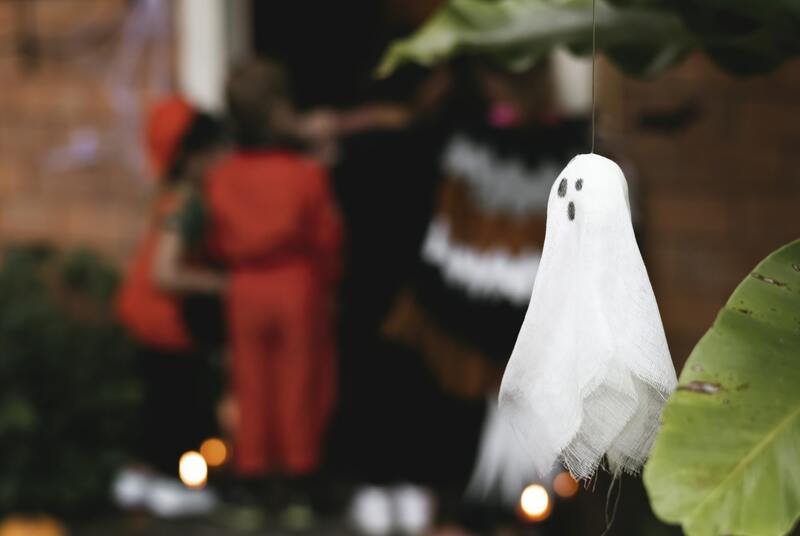 If you’re looking for something spooky, hop on the Cape Mayhem Trolley Tour to explore some of the strange concepts popular at the end of the 19th century. You can also take the 30 minute Ghosts of Cape May Trolley Tour to discover what the ghost said to the renowned Craig McManus and where they are “living” now. On October 4th between 6:00 pm – 10:00 pm, join Willow Creek Winery for a full course buffet dinner paired with craft beverage tastings from four local breweries, two wineries and a distillery. The tickets are $75 and the proceeds benefit the educational programs sponsored by Cape May Forum and TEDxCapeMay. On October 6th, stop by Rotary Park on Lafayette Street for the Fall Fest. You will meet local artists and you can purchase anything from handmade jewelry, to linens, artwork, Christmas items and decorations. 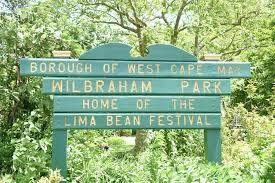 Also on the 6th, head over to West Cape May’s Wilbraham Park for the popular West Cape May Lima Bean Festival. 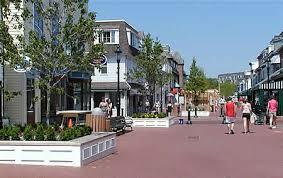 You’ll meet many of the Cape May locals and you will find many lima bean inspired foods, art, crafts and jewelry. There will also be live local musicians to entertain the crowd. Homestead will also be present at the festival, so please stop by and say hello. You’ll have a chance to win our coveted Lima Bean Beach Chair! We have a full day of events for you on Sunday, October 7th. Starting at 9:30 am the Kiwanis Club has the traditional Pet Parade at Emlen Physick Estate. If you are here for a girls weekend, stop by at the Lace Silhouettes on Washington Mall for a morning of brunch, bingo and fashion show. You can win great prizes and free gift cards. 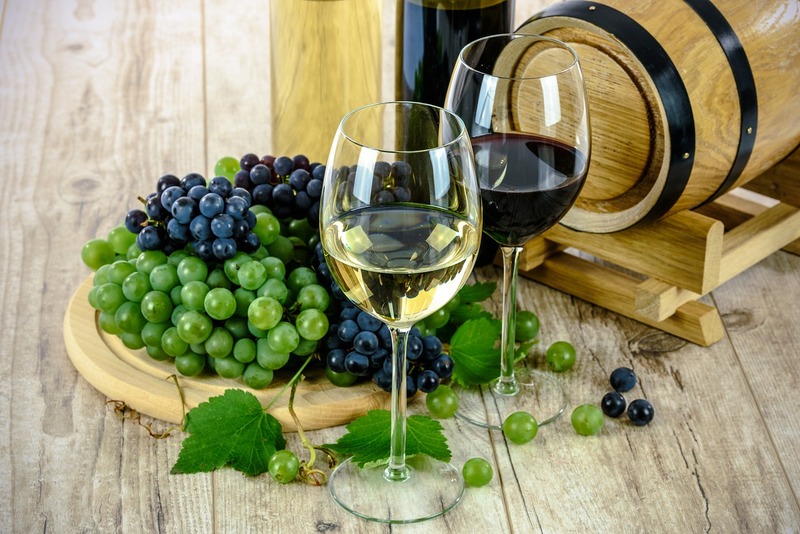 At 12:00 pm Hawk Haven Winery will feature live music, wine tastings from NJ’s best wineries, a craft beer garden and street food vendors for their Cape May Wine and Music Festival. To end the evening, stop by the Inn of Cape May on Ocean Street for a Murder Mystery Dinner (Part of the Victorian Weekend). With this warm weather it’s hard to resist to a weekend getaway. 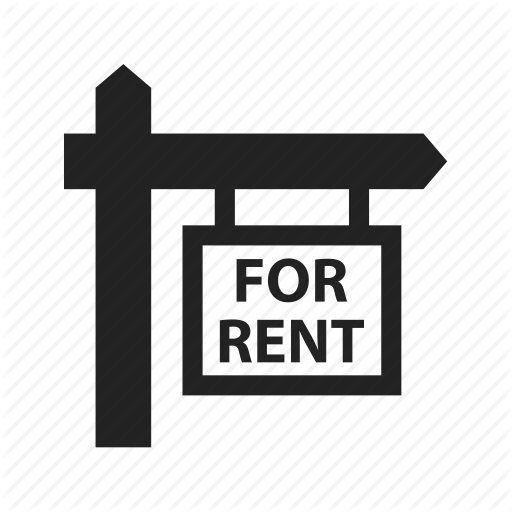 Contact our rental department now at 609.884.1888 and we will help you find the perfect property. Cape May is a beautiful destination year-round, not just summer! Fall is finally here and it’s so beautiful in Cape May this time of year. Driving down the Garden State Parkway you can see the leaves starting to change from green to stunning crimson, orange, gold and even purple! The parkway offers some of the best views in the area…but be sure to keep your eyes on the road! You can feel the difference in the air, signaling that it’s time for comfy sweaters and sweatshirts, pumpkins, spiced cider, and a visit to some of the local wineries, and breweries. Most of them have fire pits going, and live music as well! Let us help you explore these establishments…there are plenty to visit! Willow Creek Winery – Located in West Cape May, Willow Creek is a Napa-style winery that it’s open daily for wine tasting, tours and private wine-paired events. They also offer light tapas menu daily. There are so events and special offers so be sure to follow them on Facebook or check their website for up-to-date info. Turdo Vineyards and Winery – This family-owned and operated winery is New Jersey’s finest winery. It has won many honors and medals from national and international wine competitions, so we’re lucky to have this gem so close to Cape May. Also, their wines are known for not giving you a headache after you have had a glass to two! 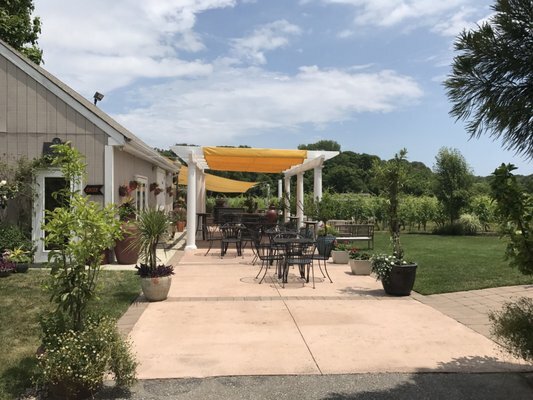 Cape May Winery – Their vines encompass over four different vineyards, containing over 70 acres, from which their grow and harvest eleven grape varietals. The winery has 3 tasting rooms and they also do tours of the winery and you’ll enjoy breathtaking views of the oldest vines in Cape May County. Their tasting menu is extensive, and you should definitely try the brie and blackberry appetizer! Hawk Haven Vineyard and Winery – The winery has fourteen acres of vines with sixteen different varietals. All of the grapes are harvested, pressed, fermented, aged, blended, and bottled on site. The tasting room is open daily, year-round and they also have tours. The guide will show you every step of the wine making process from the vineyard to the steel tanks and French oak barrels. The tour concludes with a selection of gourmet cheeses to enjoy on the vineyard view crush pad. $25 per person includes tour, wine tasting, cheese, and souvenir glass. Jessie Creek Winery – They provide wines in small batched for a unique boutique experience. You can visit their active barrel room, featuring candlelit oak tasting bars and comfortable couches or you can sit outside on their porch to enjoy a glass of wine and a delicious cheese plate. They are pet-friendly too! Natali Vineyards – The vineyard planted 14 different varieties of French, Italian and Spanish grapes and produce wines on 30 different labels, winning more than 80 medals in national wine competitions. Due to the high demand, they expanded their wine making craft to the productions of fruit wines and you can taste all of them in their tasting room. 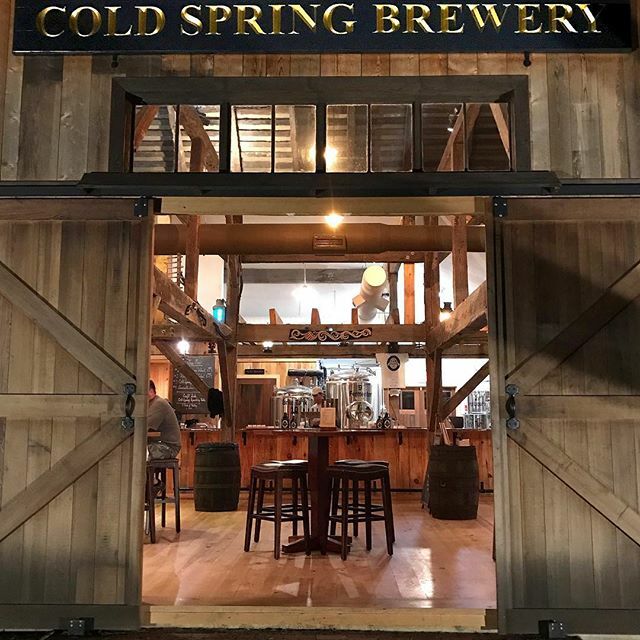 Cold Spring Brewery – Located on the property of Historic Cold Spring Village, CSB is family and pet-friendly. Inspired by the recipes of the 1800’s all their beer products are made using the spring water from the Cold Spring aquifer. The actual brewery structure is an 1804 three bay English-style barn which was reconstructed board by board from 20 miles north and placed on the HCSV property. It’s really neat, so check it out! Mudhen Brewery – Their mission is to create the finest quality craft beers while providing the most detailed attention to food and bar service that meets and exceeds the well-established reputation. And their food is DELICIOUS! Cape May Brewing Company – All the beers are brewed on the premises with flavorful ales and lagers for their many happy visitors. They also have a tasting room and is one of the largest in the state. On sunny days you can enjoy a cold bear in their Beer Garden. You can shop at their “Brewtique” gift shop or take an interactive self-guided tour. If you are looking for a week or perhaps a long romantic weekend getaway, the rental team at Homestead is here to help you find the perfect place. Give us a call at 609.884.1888 or you can check our inventory HERE. If you didn’t book your summer 2019 vacation yet, we have plenty of options for you! 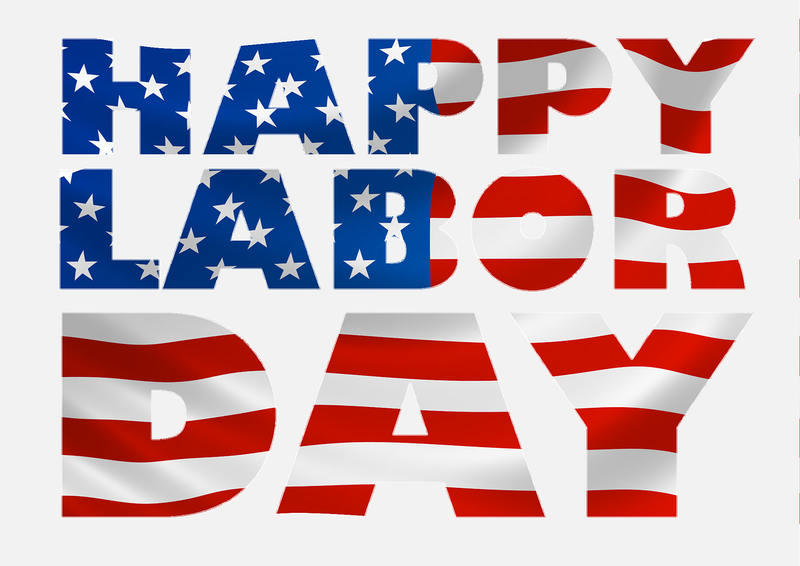 On Labor Day we honor the American labor movement and the contributions that workers have made to the strength and prosperity of the country. It was the ultimate long weekend that marked the end of summer and the beginning of fall. The town was filled to the brim with vacationers and so many great events were going on, but don’t worry, there are still great things happening. On Saturday, September 8th, Gregg Carpenter plays at Tiki Ten 35 and Greg Jones at Hawk Haven Winery. At 8:00 pm, after an early dinner, we would recommend stopping by Cape May Stage to end the night with a classic play – The Lion in Winter. On Sunday, September 9th, you should sign up for the Ugly Mugs annual Froth Blowing Competition. The winner gets a custom Mug and a trophy! The competition starts at 4:00 pm and the sign up is $5. Bring a chair and enjoy the Patriot Day Ceremony at the west end of Beach Avenue at the Cove on Tuesday, September 11th. It will be the 17thAnniversary of the tragic events of 9/11, a day we will never forget. Other great events going on around town are The Honeyhawks playing at Harry’s on Wednesday, September 12th and MJ Nestor on Thursday. On Friday, September 14th spend the afternoon sampling the wine at Willow Creek Winery. The Cape May Wine Trail includes lunch at the Carriage House Cafe and Tearoom and a brief tour and wine tasting at Willow Creek Winery. Space is limited, and you should purchase tickets in advance. 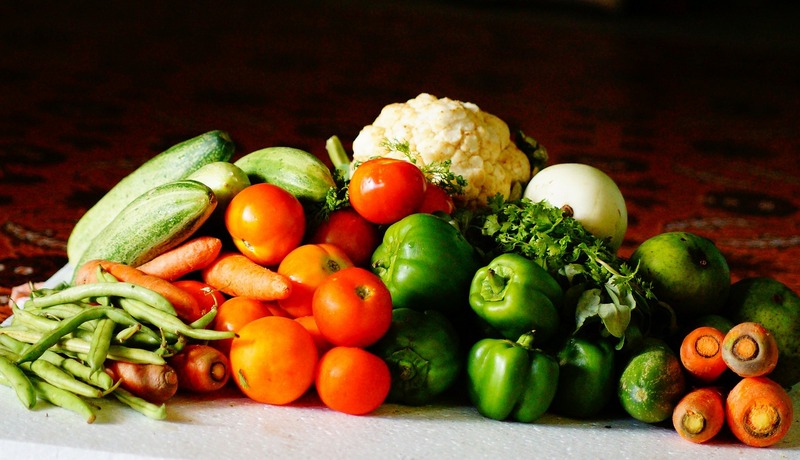 If you love to cook at home and are looking for healthy, fresh food, grown locally, you should check the fresh produce stands we have around. If you want to come for a long weekend or a week, there are still properties available for you to choose from! 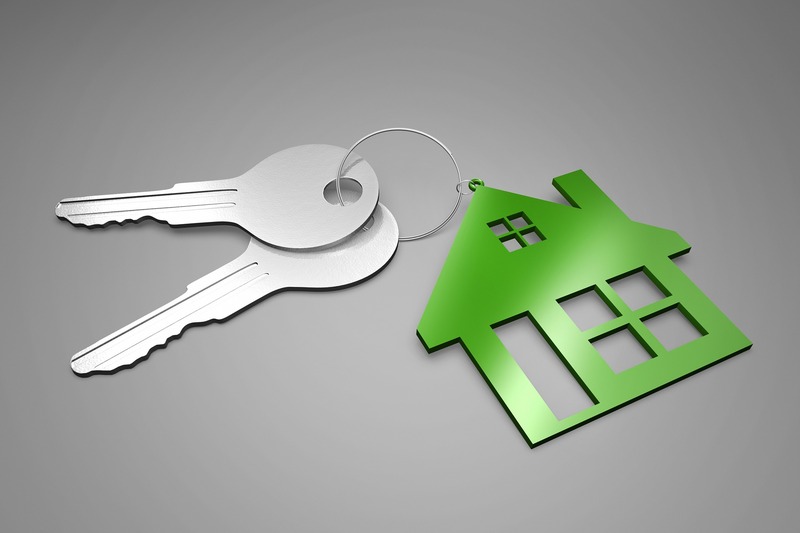 Our rental department is only a phone call away and we are here to help you find the perfect property. Give us a call NOW at 609.884.1888.